Febrile neutropenia (FN) is a common, potentially life-threatening complication in pediatric oncology patients due to deficiencies in both innate and adaptive immunity usually secondary to treatment of the underlying malignancy. 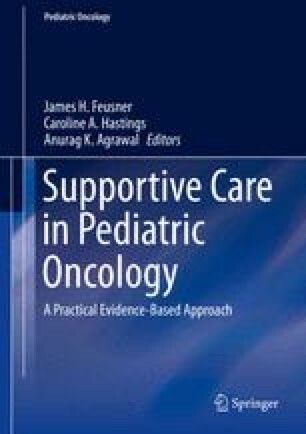 Although a majority of oncology patients experience FN, large randomized controlled trials to determine appropriate management strategies in pediatric FN are lacking and much of the decision-making process is based on extrapolation of adult guidelines, consensus pediatric guidelines, and institutional protocols. Here we review the relevant literature focusing on available models for risk stratification, appropriate diagnostic evaluations, applicable empiric therapies as well as proper location, timing, and duration of such therapies.